This is a quirky, whimsical story of a motherless girl, determined to find love in her precarious life. 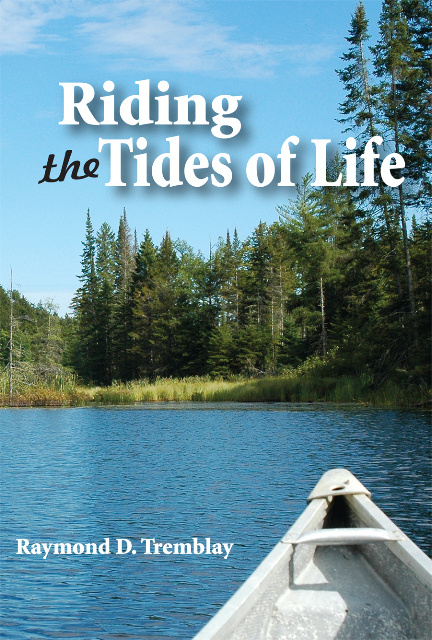 With a lot of courage – and some very funny antics along the way – she succeeds. 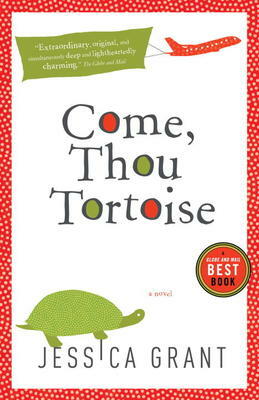 The tortoise of the title is her friend at one end of the continent, Portland, Oregon, and a mouse called Wedge at her home at the other end, St. John’s, Newfoundland. She talks to them when neither her Dad, whom she adores, or her uncle Thoby, are available. With no mother, sisters or brothers to trip her up, the protagonist, Audrey Flowers (often called Oddly), is original and abrupt in her talking and dealings. But her search for affection never deserts her and she batters her way through to a fairly convincing sense of home. Synopsis, copied verbatim from the publisher’s site! 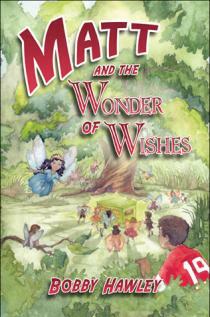 “… Matt and the Wonder of Wishes by Nepean, Ontario author Bobby Hawley. In this masterfully written book, Queen Zephania is the ruler of the fairy realm and can be found in the forest glade not far from a magnificent landscape of flowers. Should you become one of the chosen, you might even be given a wish. The fairies were attracted to this location by the display of colors and the heavenly scents coming from a beautiful garden right at the forest’s edge. One night just before dusk a young lad by the name of Matthew spotted a box moving toward the forest glade, and on the side of the box was written an invitation to a wish. He followed the box and there he glimpsed the magical kingdom. He felt sure he was one of the chosen, so the next day he returned with his young friends Jake, Katie, Danielle, Ana and Max. The Queen granted a wish to each child so that the special dream held in their hearts could be fulfilled.